The UK is home to some of the most entrepreneurial, innovative and ultimately successful individuals in the world. We're a hub of inspirational companies and whilst their journeys will all be different, they've all started with an idea and team. Via the Enterprise Investment Scheme (EIS), you can directly back the next generation of British businesses; businesses that have strong plans on making a genuine impact in their respective industry. Having been established for over two decades, the EIS encourages investment into high growth SMEs by providing some of the most generous tax reliefs and incentives available in the UK. These most notably include 30% tax relief on your investment and no Capital Gains Tax due on any gains. 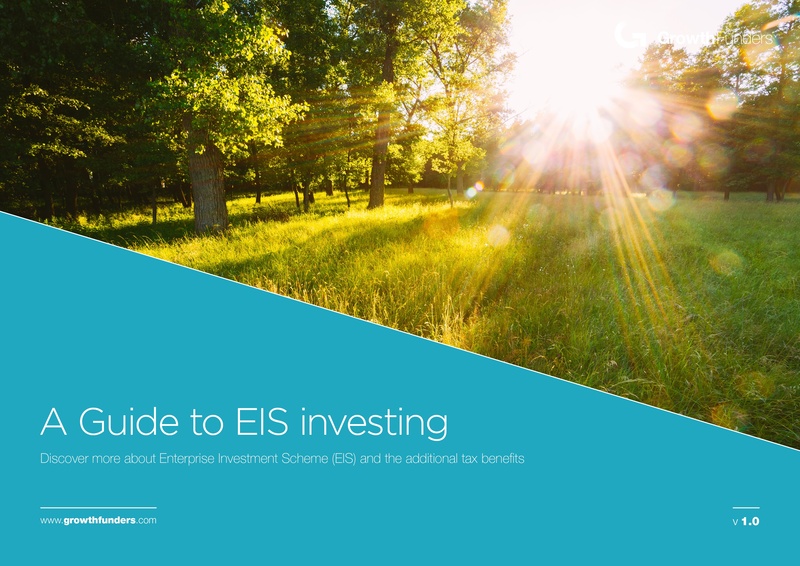 In our investor-focused guide, you'll be able to find out everything you need to know about the scheme, from why it was introduced through to the the specifics around the variety of EIS tax reliefs available. To receive the guide, simply fill out the form and get instant access to all our information and insights on one of the UK's most generous investment schemes.